Aspen Service Dogs is an Alberta Government Qualified Service Dog Organization under the Service Dogs Act (SDA). Having met the requirements of the Alberta Training Standard, Aspen Service Dogs prides itself on supplying highly trained, well-behaved canines that are able to perform a variety of tasks for their human partner. Quietly serving and being of assistance, Aspen’s dogs are skilled, trained professionals in their own right. The Team at Aspen Service Dogs understands the significant, positive impact that Service Dogs have for their human partner. 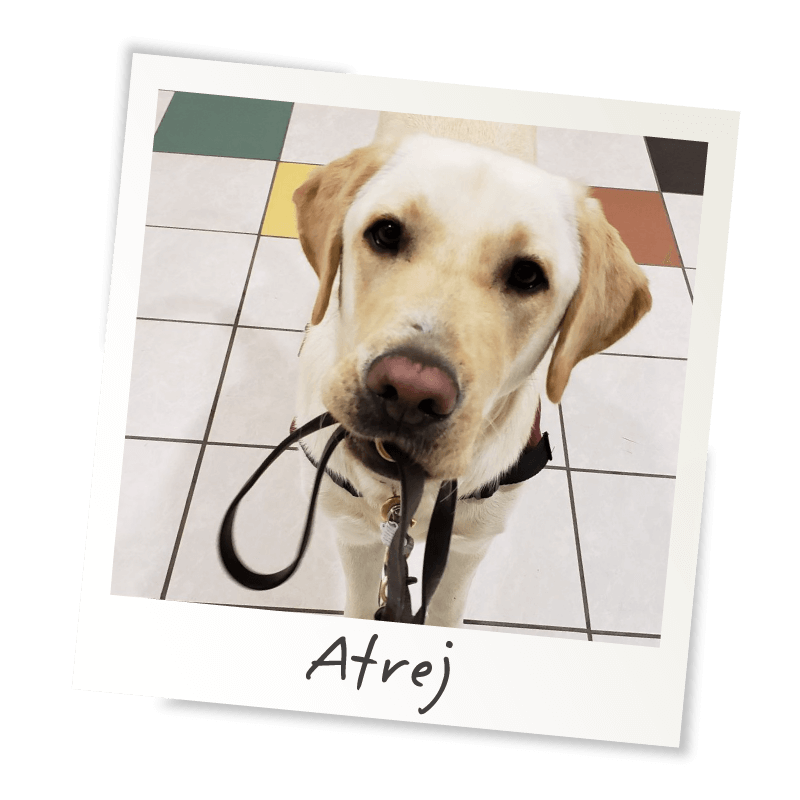 The dedication, skills, and experience behind Aspen Service Dogs makes us a preferred choice for your Service Dog. We are a Government-Qualified Service Dog Organization, able to determine if a dog is ready for full service. Service Dogs require annual re-certification for identification under government standards. Whether your dog was trained recently or years ago, we can help polish the rough edges of his/her training. Do you have medical needs that could be aided by a Service Dog? Do you have a dog that you’d like to train as a Service Dog? Not all dogs make the cut. We can determine if your dog is suitable for Service. We want to make the application process easy. The first step is to contact us and we can book a consultation so we can get more information about your specific requirements. Watch Atrej rocking opening a door! Our Service Dogs start their lives with Puppy Raisers who help train, nurture, and lay the foundation for our dogs. 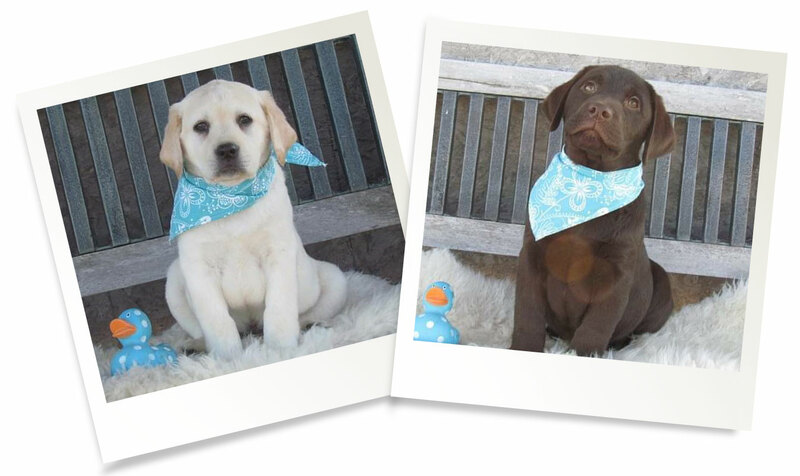 A great Puppy Raiser is pivotal in a dog’s life. Basic obedience, house manners, and a supportive first home help our puppies grow into confident, socialized canines and provide a basis for Service Dog training.